I fully believe life is a journey and the older I become the more I realize how the habits and beliefs I’ve formed based on my past experiences influence the events and relationships that occur in my present day life. Last Summer, feeling frustrated, overwhelmed and “stuck”, I got curious about the pattern I began to see. Most of what made me feel this way and the areas I was experiencing the most frustration in- I was the common link. After a pool side conversation with a friend- who kindly challenged me to see life differently, I got curious. I read “Us” by Dan Tochinni (Great Book! ), then joined a group for weekly coaching with Beautiful Outcome. It exposed so many of the internal beliefs, thoughts, ideas and habits that had been keeping me in my old ways. I began to notice what contribution I was making to failed friendships, silly conflicts, drama with girlfriends, broken commitments, feeling overwhelmed (due to my inability to say no and making commitments and promises I couldn't possibly keep), pleasing others before caring for myself, "glorifying busy", avoidance in multiple areas of life and most of all, what part I was contributing to those "topics" in my marriage that didn't seem possible to ever resolve without an ongoing argument... in fact, they were rarely discussed because, I'd become really good at avoiding conflict. I began to realize and understand WHY this quote holds such resounding truth. Rather than be discouraged or settle for, “well it’s just the way things are” or “that’s just the way I am”.. 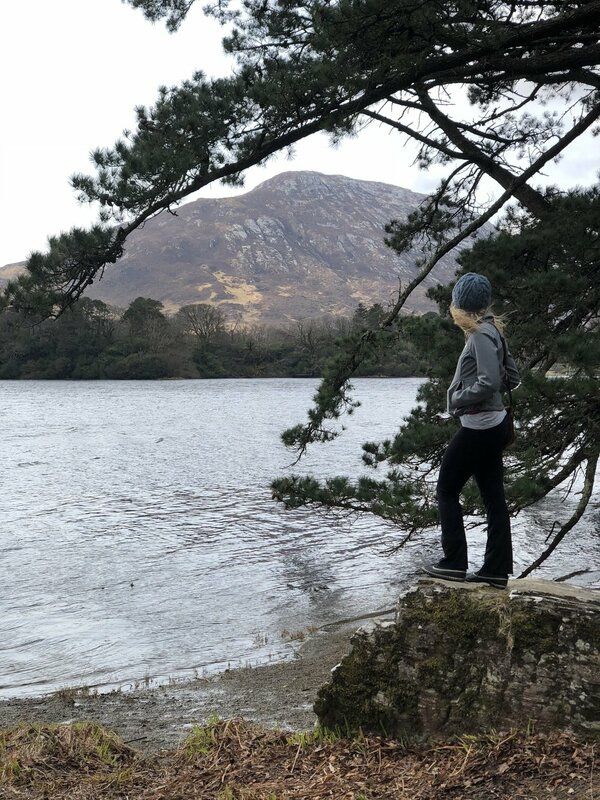 I decided to lean in and continue to get curious and see if becoming aware of these conversations going on inside my head could really change. If in fact- I could become my own GREATEST Strength/Support/Superhero/Fan. Rather than holding myself back- could I propel myself forward? For 8 years I’ve always done business related workshops and began to realize that they were no longer serving me- or providing the value and change I desired to see. I also saw how I had accepted “the way things are” in other areas of my life and I was ready for a catalyst to create a significant impact and change. I was at the end of me- and knew there had to be more. I discovered how I show up in business is how I show up in my relationship with my family, my husband and my friends and most importantly MYSELF. If I could discover more about how I’m impacting (for good or bad) these relationships- then the potential for growth and experiencing the change I longed for could become a reality. So, this past February I enrolled myself into a 4 day intensive. It took changing plans, taking risks and a full commitment to be there but I was desperate to find something new. I sit in awe when I reflect on how much CHANGE has occurred in such little time. Relationships restored in days and weeks rather than years. Intimacy and connection and meaning in my most important relationships. Turning conflict and disconnection into intimacy, vulnerability and honesty. 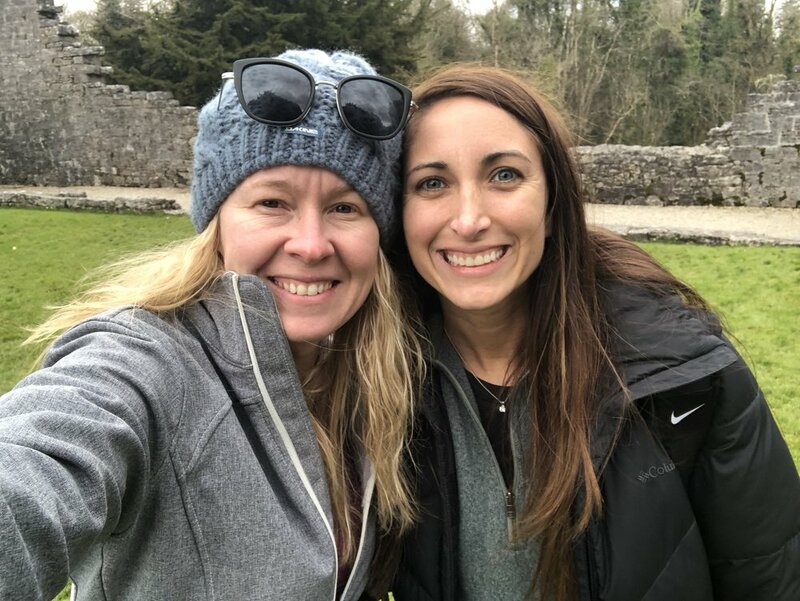 A willingness to say yes to possibility and opportunities- rather than continuing with “one day”… lead me to a quick week in Ireland with Kara this past Spring. I’ve realized I spent so many years trying to “better myself”, yet with every disappointment and failure I piled on the shame and guilt. I’ve literally spent the past 8 months working towards living a life that sets my heart on FIRE with passion and purpose. Personal work aka. “heart work” requires self-reflection and accounting for what I’ve contributed to the pain of my past and the areas I’ve failed and until now, didn’t want to own. 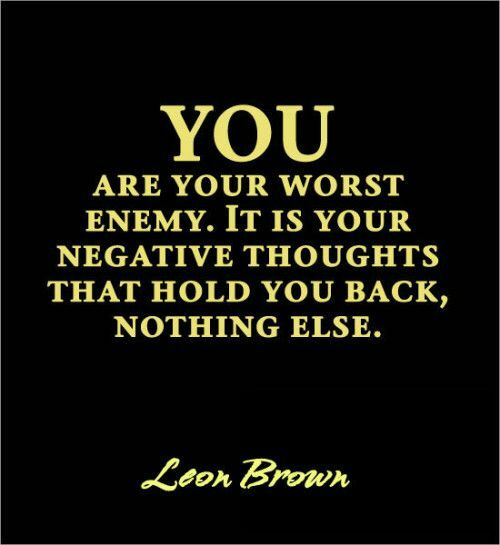 I’m not longer my “own worst enemy”- I re-harnessed the power that’s always been inside, the grace to go again and the fight to begin to RUN towards what I know I was created for. So today, what’s ONE thing you want to go after. ONE thing you’ve been putting off for weeks, months or even years that you’re ready to stand up and just DO?